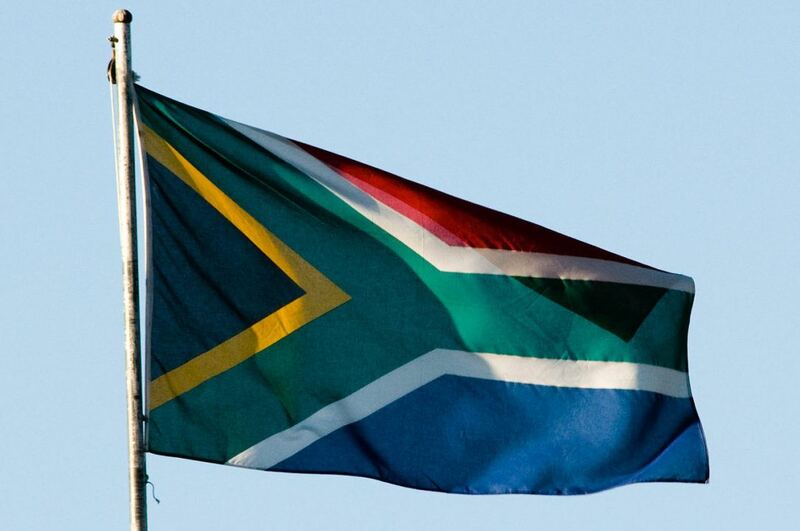 With less than a month to go, Swimming South Africa has released their roster for the upcoming Junior World Championships in Indianapolis, Indiana. The team of 10 boys and 10 girls will be led by manager Keenan Riffel and coaches Peter Williams, Bianca Williams, and Ntokoza Cele. The full South African roster is listed below. 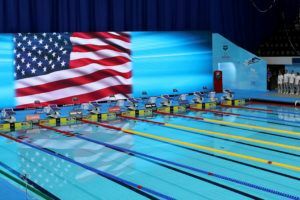 The World Junior Championships are set to take place in Indianapolis, Indiana at the newly refurbished Indiana University Natatorium from August 23rd through August 28th, 2017. 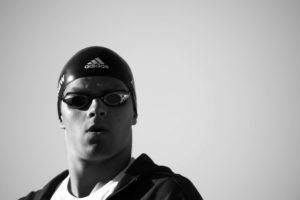 The meet will feature male athletes ages 15 through 18 and female athletes ages 14 through 17. 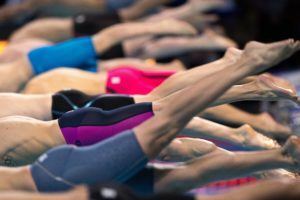 This is the sixth edition of the FINA World Junior Championships, which was first held in 2006 in Rio de Janerio and was most recently hosted by Singapore in 2015. The upcoming competition will mark the first time that the United States has ever hosted the Senior or Junior World Championships.